River Spey. 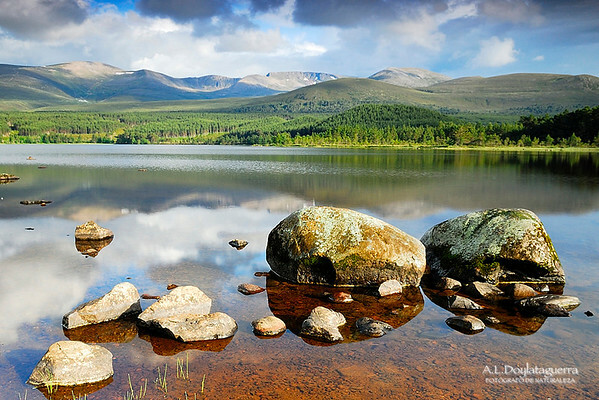 Cairngorms National Park. Aviemore. Scotland.